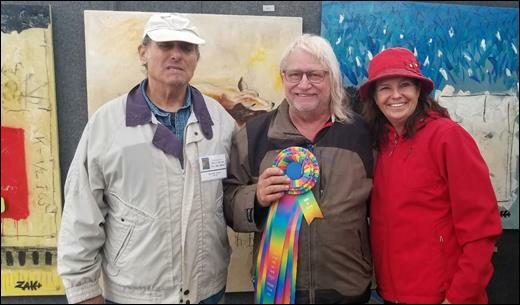 The 11th Boca Raton Fine Art Show presented by Hotworks™ at Sanborn Square Park announces the winners of the juried event. 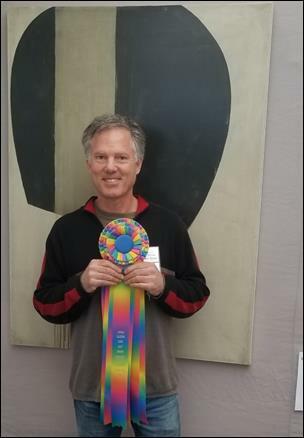 Professional artist awards were juried by Mark Forman, sculptor, painter, and art educator. Criteria was based on originality, technique, execution of medium, and booth appearance. All award winners will be invited to participate in the January 2020 Hotworks show. The Rickie Report shares the details and some photos of the winners. Kudos to all! 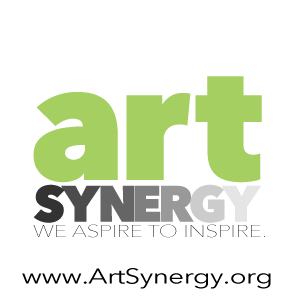 As part of our commitment to bring art education into the community, a Budding Artist Competition for grades 6-12 or ages 9-13 was integrated within the art show. 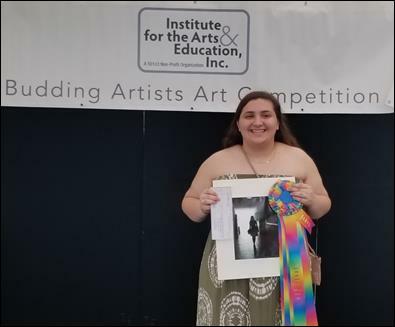 Sponsored by Institute for the Arts & Education, the associated 501c3 non-profit organization, students were encouraged to submit his/her original art that was publicly displayed in the art show the entire weekend. Zaki, Mixed Media artist, was one of the two Best of Show winners and the Budding Artist Judge. Criteria was based on the same as the professional artists in the show – originality and technique/execution. 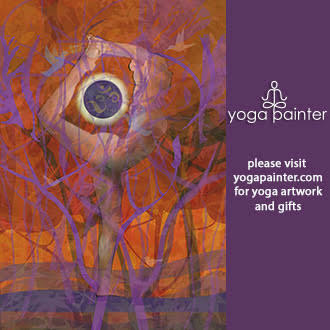 Each winning Budding Artist received the same, two-foot-long beautiful ribbon that the professional artists received. There was $250 in Budding Artist Awards as students begin to learn the rules of being part of a professional art show. The program brings families to the art show and exposes them to great art. A special thank you to Art Teachers, Stephanie Espinosa with Grandview Preparatory School and Lori Stern with Katz Yeshiva High School for always entering their students in this very important program, which is unique and one-of-a-kind within Hot Works shows. To date, more than 2,600 students have participated in this program.